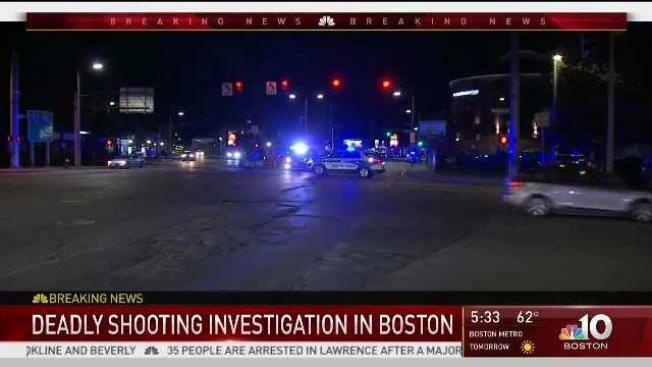 A man believed to be in his mid-20s was fatally shot early Friday in Boston. Officials received a call of shots fired at 3:30 a.m. and responded to the area of Mass Avenue and Melnea Cass Boulevard. There, they found the victim suffering from gunshot wounds. The man was rushed to Boston Medical Center, where he died. Police are investigating the fatal shooting. A suspect description was not immediately available and the victim’s identity has not been released.